This is a one day (about 8 hrs) course meeting the local requirements for child carers and is the course you need for licensing. 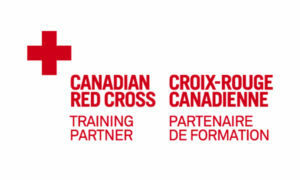 The course includes the latest First Aid and CPR Guidelines and meets OHS regulations for Basic First Aid. This course provides an overview of First Aid & CPR techniques taught in an interactive environment. It is for those who care for infants or children in the workplace or at home. 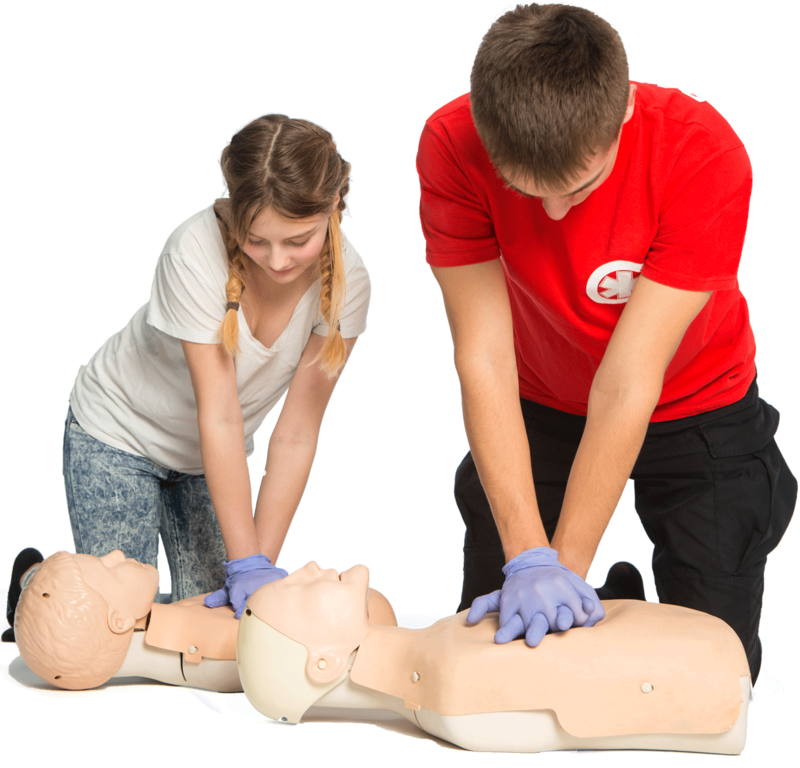 The covers skills needed to recognize, prevent and respond to cardiovascular emergencies, CPR Level B, and other topics including choking, airway and breathing emergencies and prevention of disease transmission. They provide the emergency response service to Metro Vancouver & the Sea 2 Sky area. There’s a 9-1-1 colouring and activity sheet which we’ve used in our kids classes, a kids story book and a ‘kids 9-1-1 tips‘ flyer ready for you to download and print. They also gave us information about eMailing 9-1-1. As well as fun things for the kids (including the Fire Truck page, of course), there’s a Fire Inspection Checklist to help make sure your place is safe; information about creating escape plans and even a Sparky Safety Information Card. Find even more on our own Fire Safety page.